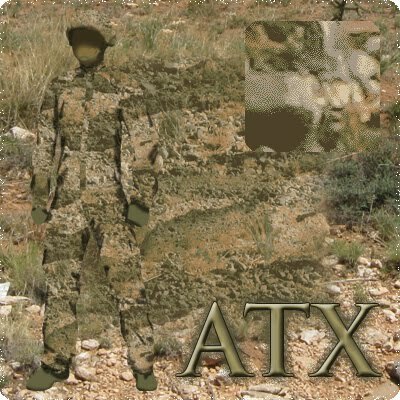 Better Camo is a newcomer to the camouflage scene but has already outlined several patterns that they will be producing. 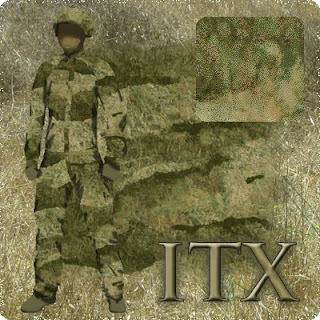 The name of the company itself is nothing short of genius, as when you talk about it you imply that it's simply, well, better (when looking at the title of this post, you might think I was just talking about generally superior camouflage). When it comes to the patterns themselves, I have to admit I'm a bit of a skeptic, as I think that there are large very broken lines going horizontally across the uniforms shown. 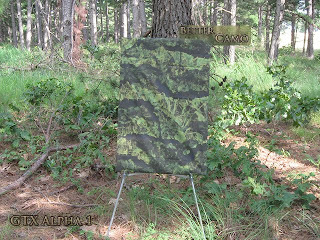 What I do like is that Better Camo already has the ball rolling on several terrain-specific patterns, which is crucial now that the concept of universal camouflage has been almost universally debunked. Their inclusion of a yet to be seen arctic pattern has me very interested, as I have yet to see an arctic pattern from anyone that I would consider using/buying during the winter here in Canuckistan. Thanks to Dom Hyde from Hyde Definition for pointing me in the direction of Better Camo via his blog. Dom is the driving force behind Pencott. No arctic patterns you like? Not even the USMC one? I think this was what Cobb's team wore in the winter battle in the film "Inception". Didn't Cobb's team just wear white snowsuits? I thought the "security" had on some kind of camo, but I can't really remember or find any pictures.